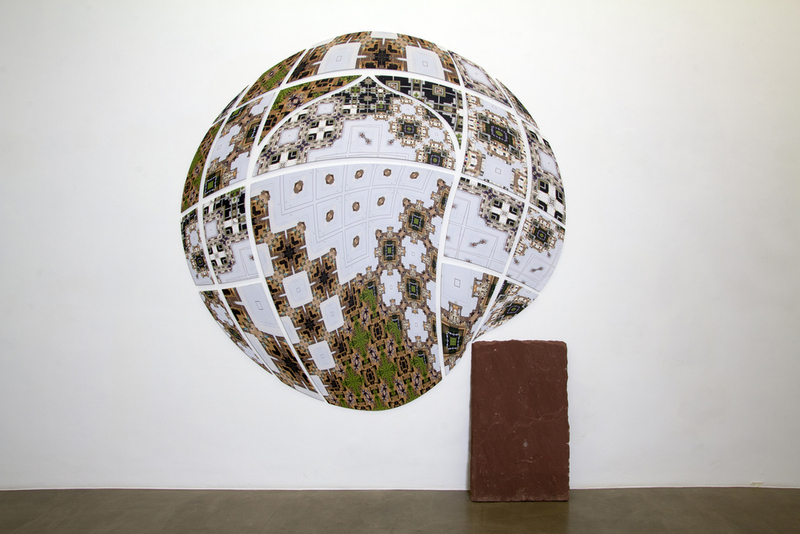 This exhibition emerges from a collaboration between The Foundation for Indian Contemporary Art (FICA), Pro Helvetia – Swiss Arts Council, New Delhi, and Vadehra Art Gallery, New Delhi, for the Emerging Artist Award 2014. 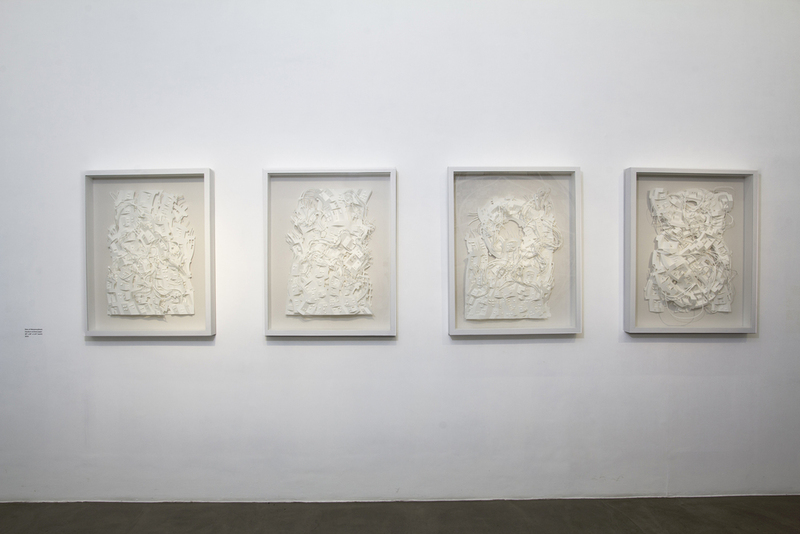 While Pro Helvetia – Swiss Arts Council, New Delhi hosted Sachin at Rote Fabrik, Zurich, Switzerland in 2015 for a three-month residency, Vadehra Art Gallery presents this solo show of his recent works. For long Sachin has been engrossed with the city – the metropolis in particular like the one he lives in - engaging with it as a canvas where varied lives meet, clash and intermingle. In his new works the city makes itself his central subject once again but now he moves beyond a purely formal enagement and explores the emotional and psychological aspects of urban lives. He traces transformations in the city, its structure and fabric, on the one hand by engaging directly with the recognisable landscape of concrete buildings, telephone towers, entangled wires and architectural element, and on the other hand developing a new body of works which explore the experiential aspects of urban existence. There is a strong meditative quality to Sachin’s practice that one can experience in the new series of works; a pause and a deep breath before one immerses themselves in the noise of the city. Sachin George Sebastian is a New Delhi based artist who completed his under graduation in Communication Design from National Insitute of Design (NID), Ahmedabad. 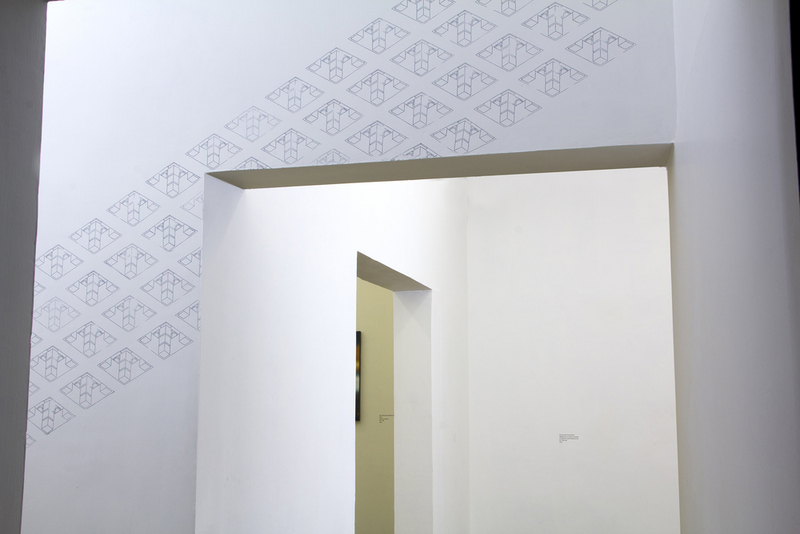 His practice with paper and pop-up books led him to participate in a residency at Khoj on The Idea of the Book in 2009, following which he started working as independent artist. He has shown his works in various shows in the city and outside. Some recent participations includes Fractured, Site Specific Installation, Devi Art Foundation, New Delhi; Kochi-Muziris Biennale, Dead Reckoning:Whorled Explorations, curated by Jitish Kallat; and Material Ruptures, curated by Meenakshi Thirukude, Exhibit 320, New Delhi, all in 2015. Beirut Art Fair, Small Art is Beautiful, Curated by Fabrice Bousteau; Incidents of Phenomena - travelling exhibition by Fondazione Pastificio Cerere & Basu Foundation for the Arts - India, Italy, Myanmar - curated by Veeranganakumari Solanki, Ilaria Gianni and Sein Myo Myint; and Kempinski Arts Programme, Budapest & Berlin, in 2014.